Share, Print, and Fax Drain Log Reports..! Your (HIPAA Compliant) Surgical Drain Log Reports can be Printed, Emailed, or Texted, to your surgeon or nurse. You can also conveniently Fax your drain log report directly to your Physician or Surgical Staff Members (with any pre-installed fax app). You can easily print, and save the drain log reports for your personal records! 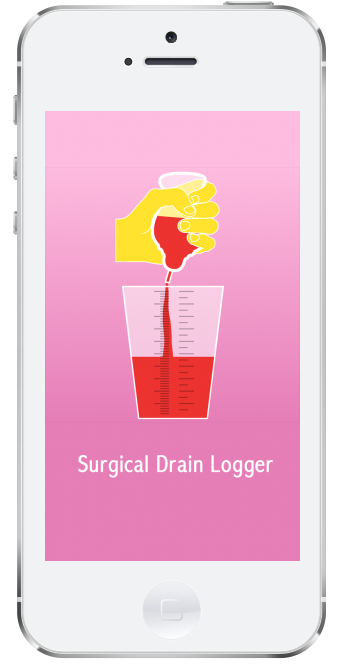 « Use Surgical Drain Logger In 3 SIMPLE STEPS..!